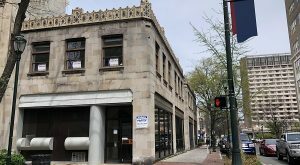 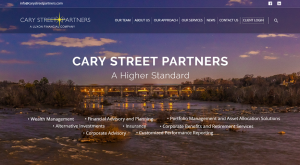 Less than two years after expanding in its hometown with an acquisition in Innsbrook, a downtown Richmond-based financial firm has yet another deal in the works, this time giving it a bigger foothold in the Northeast. 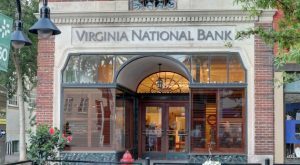 While still keeping its eye on growth via acquisition, a Henrico-based bank also is reviving a habit it hasn’t kept since the wake of the recession: paying a dividend. 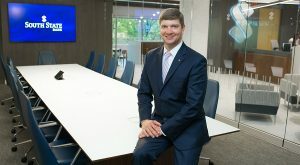 A local insurance agency is under new ownership for the second time in its 150-year history, this time aligning with the insurance arm of a growing regional bank. 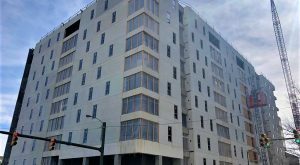 A local bank is getting a canal view with its first downtown branch, while filling the entire commercial space in the latest phase of the Locks development. 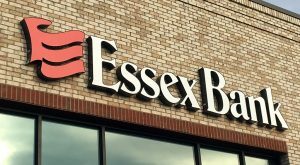 Less than two years after making an entrance into Powhatan with a small loan office, an area bank is eyeing a competitor’s former headquarters for its first full-service branch in the rural county. 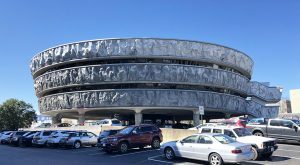 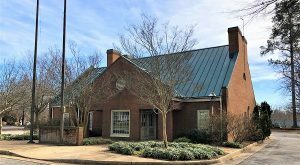 Continuing its steady expansion around the Richmond region, a bank from the Northern Neck has found the spot for its next local office. 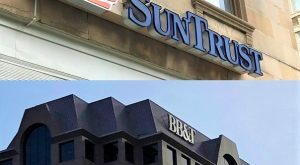 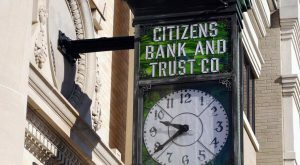 The two banks have a combined 75 local branches and nearly $8 billion in local deposits, along with major mortgage, investment banking and wealth-management operations based in Richmond.